No. 2 seed Caroline Wozniacki defeated Anastasija Sevastova 6-3, 6-3 on Sunday to claim the China Open title in Beijing. Winning 70 percent of her first serve points, Wozniacki also broke her opponent on four occasions to gain total control of the encounter. 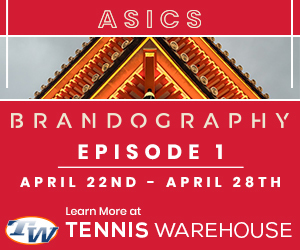 Improving to 5-0 against Sevastova in lifetime meetings, Wozniacki also took home her third title of the season and over $1.5 million in prize money. Sevastova, who was playing in her third final of the year, won in Bucharest, Romania earlier this Summer. On the men’s side Nikoloz Basilashvili stunned top seed Juan Martin del Potro 6-4, 6-4 to claim his second ATP World Tour 500 level event of 2018. 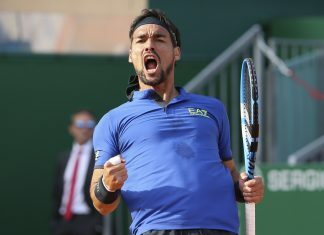 Saving all seven break points against his serve, Basilashvili broke serve on two occasions and avenged a three set loss to the Argentine at the Rolex Shanghai Masters in 2017. Currently ranked No. 34 in the world, Basilashvili will climb to No. 23 in the world on Monday as a result of his efforts. Del Potro, who was in search of his third title of 2018, was playing in his sixth final of the year. 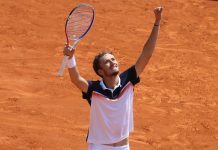 Qualifier Daniil Medvedev dashed the hopes of hometown favorite Kei Nishikori on Sunday in Tokyo, Japan, defeating the No. 3 seed 6-2, 6-4 to claim his third career title. Winning an astounding 93 percent of his first serve points and 81 percent of his second serve points, Medvedev never lost his serve during the one hour and four minute contest. 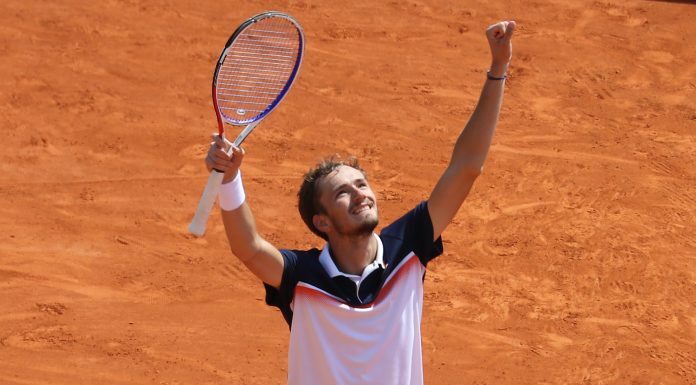 Losing to Nishikori earlier this year in Monte Carlo, Medvedev improved to 36-20 on the season and will see his ranking hit a career high of No. 22 on Monday. 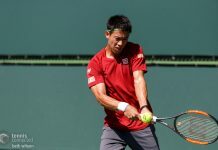 Nishikori, who was in search of his third title in Japan, dismissed Stefanos Tsitsipas and Richard Gasquet earlier in the event.